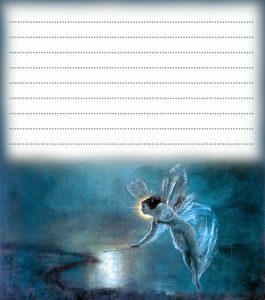 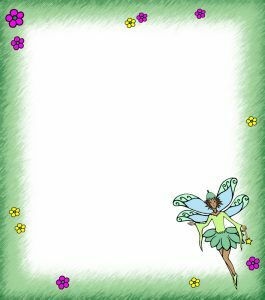 Several visitors have asked if we have any blank fairy paper so that they can write their own little notes from the fairies. 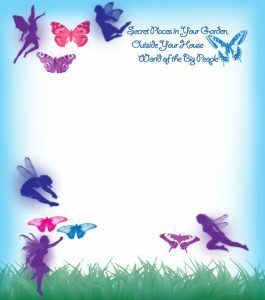 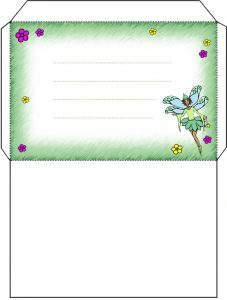 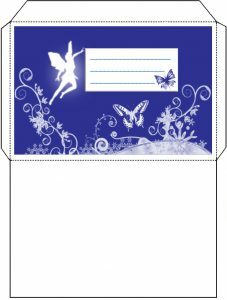 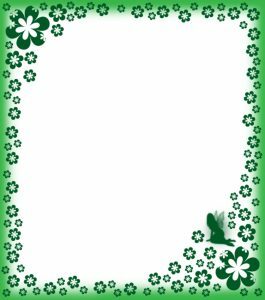 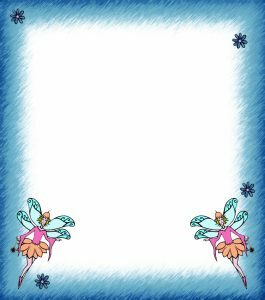 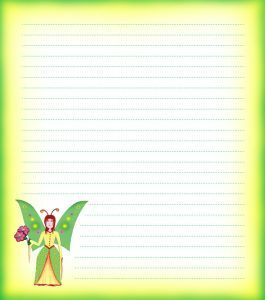 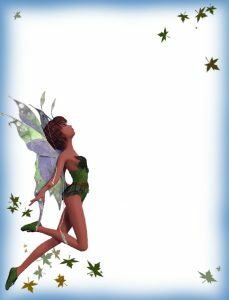 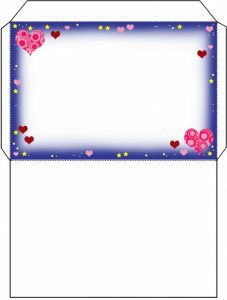 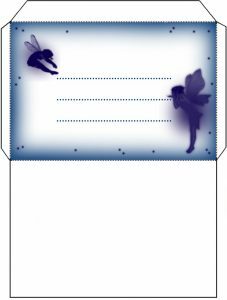 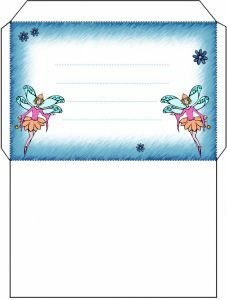 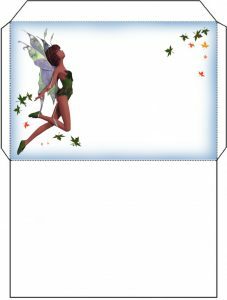 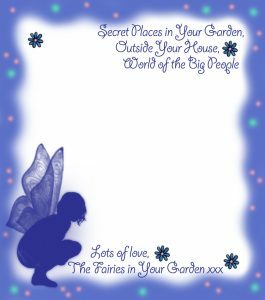 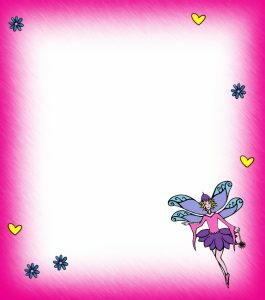 If you want to write fairy messages for your little ones, feel free to make use of the printable sheets of notepaper below. 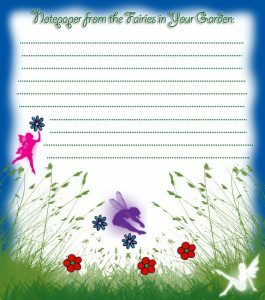 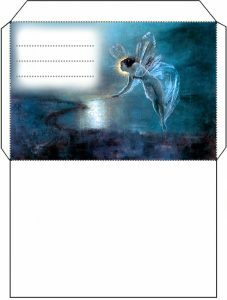 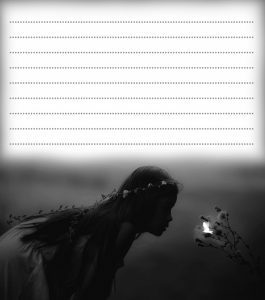 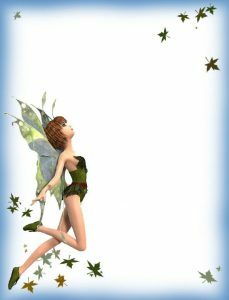 The notepaper above could be used by you to write noted from the fairies, or by your child to write notes to the fairies. 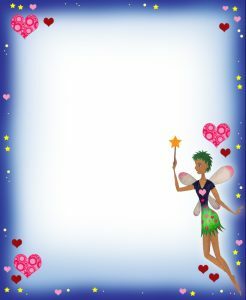 Unsurprisingly, we find that these resources are more popular with girls. 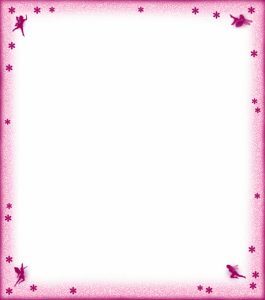 If you are looking for something boys might like, our dragon page is particularly popular.